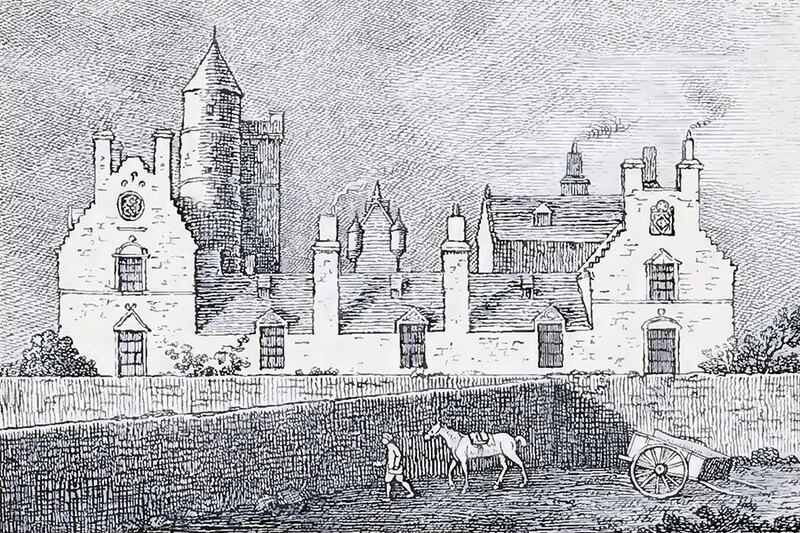 Burgh Muir Castle was an ancient mansion built around a central keep, dating back to at least the 14th century, but it was demolished in 1800 and replaced with James Gillespie’s Hosptial which was itself demolished in 1976 and the site is now occupied by flats along Gillespie Crescent. When the first castle on this site was built is not known. 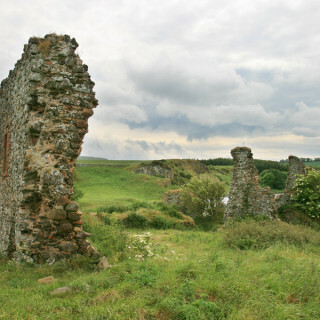 Burgh Muir Castle, later known as Barganie House or Wrychtishousis, is thought to have been built in the first half of the fourteenth century but may have incorporated an older building. 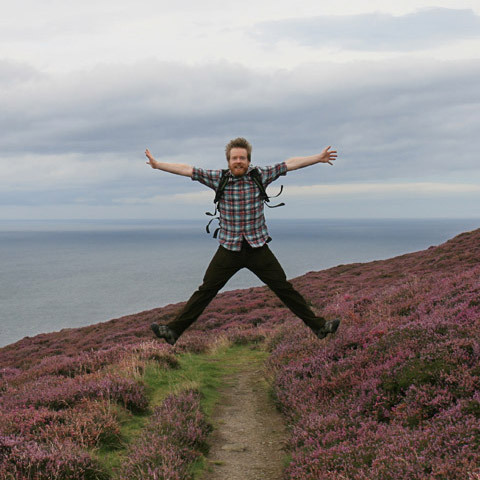 Situated at that time on the edge of the Burgh Muir, it would have guarded the southern approach to Edinburgh and occupied raised ground on a gradual slope on the way up to the summit of the moor. It was described as “a picturesque mansion of very great antiquity, quadrangular in form, striking in outline, with its peel-tower, turrets, crowstepped gables and gablets, encrusted with legends, dates and coats of arms”. The peel tower or keep was “of considerable height” and was added to and extended over the years with various turrets and ranges of buildings. A small village grew up around the castle and also became known as Wrychtishousis. It extended as far east as Bruntsfield Links and it’s name is commemorated in the present day street of Wrights’ Houses running between Bruntsfield Place and Bruntsfield Links. The west wing was said to have been the oldest part of the castle. In the fourteenth century Wrychtishousis seems to have been in the possession of the Winton family, a cadet branch of the Setons. 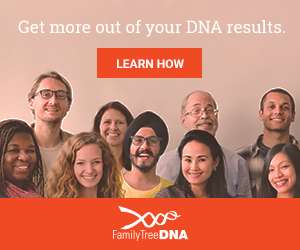 Henry de Winton inherited Wrychtishousis from his father, Alan de Winton, who had abducted and married Margaret Seton, the heiress of Seton in 1347. A segment-shaped carved stone above a window in the west wing of the castle features a shield that has been interpreted as either signifying a cadet family of Seton or the combined arms of the Napier and Forrester families. 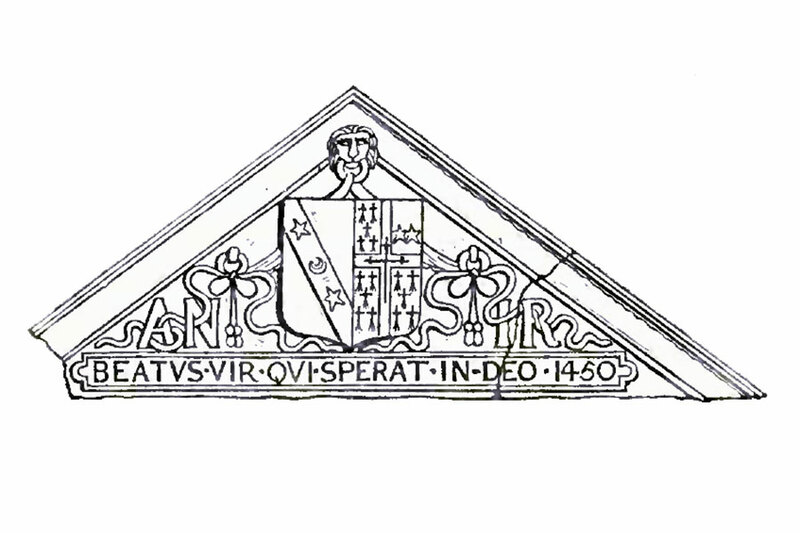 The shield is flanked by a pair of olive branches and the initials “WN” and “IF” for William Napier and Janet Forrester and below it are the Latin words “Sicut Oliva fructifera” (meaning “a clean heart”) and the date 1376. The relative lack of weathering on this stone, and its similarity in style to another dated 1570, suggests it may not be as old as the date it carries. Henry, who was married to Amy Brown of Coalston, resigned two parts of the lands of Wrychtishousis to Adam Forrester (presumably Adam Forrester of Corstorphine) in 1382 or 1383. In 1390 one part of Wrychtishousis was granted to William Naper (Napier), resigned from Adam Forrester. William Napier of Wrychtishousis served as Constable of Edinburgh Castle from 1390 to 1404. 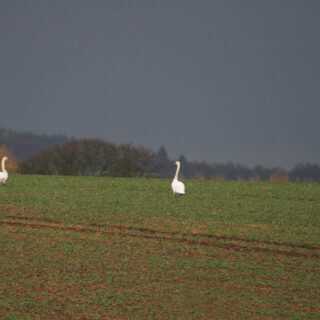 Despite the proximity, these Napiers were seemingly from a different branch of the family to the Napiers of Merchiston Castle. The east wing of the castle was said to date from the reign of Robert III, and if that is correct then it would have been built by William Napier. 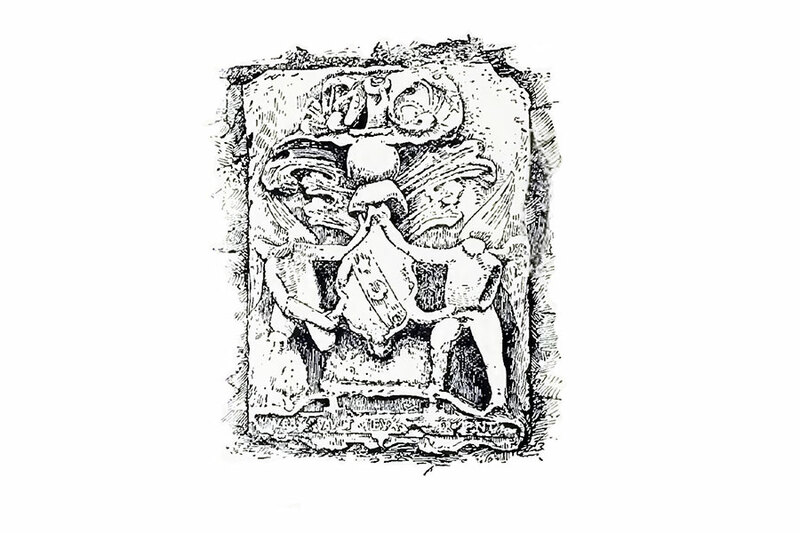 An armorial stone carved with the combined arms of the Napier and Stirling families, the initials AN and IS and the date 1399 suggests a marriage between an A Napier and a J Stirling. 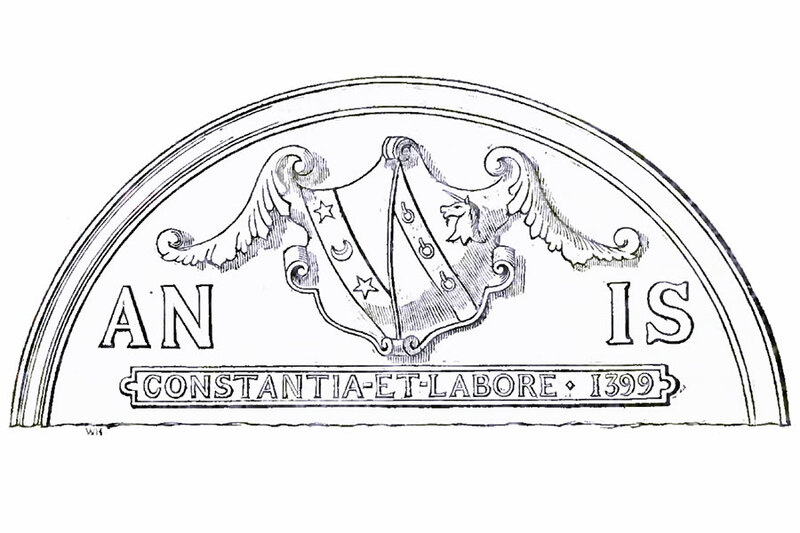 The stone, which was also carved with the Latin words “Constantia et labore” (meaning “Constancy and effort”) was latterly situated over a well in the grounds of Gillespie’s Hospital. Another stone was carved with the date 1400 and the Latin legend “In Domino confido” (meaning “I trust in the Lord”). 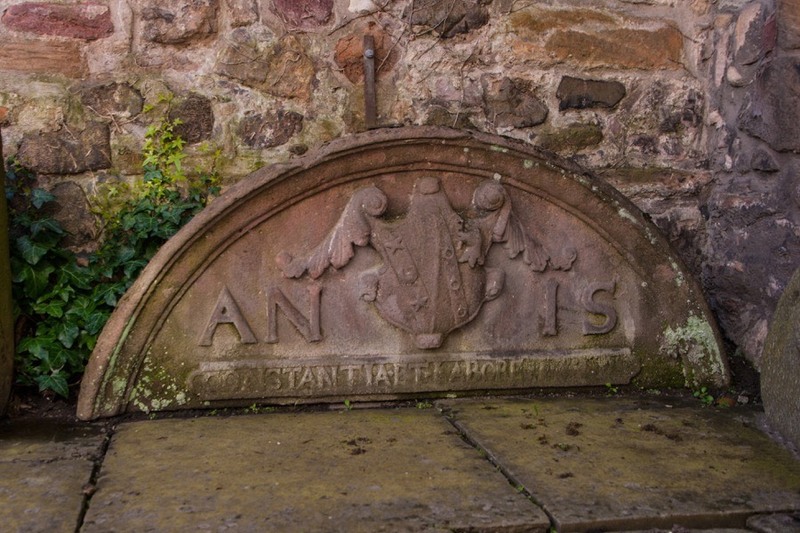 An ornate window pediment dated 1450 was carved with the combined arms of the Napier and Rhind families and the initials AN and IR, signifying a marriage between an A Napier and a J Rhind. Below it is the Latin “Beatus vir qui sperat in Deo” (meaning “Blessed is the man who trusts in God”). An “Alexander Napier of Wrychtishouse” is mentioned in a document from 1488. 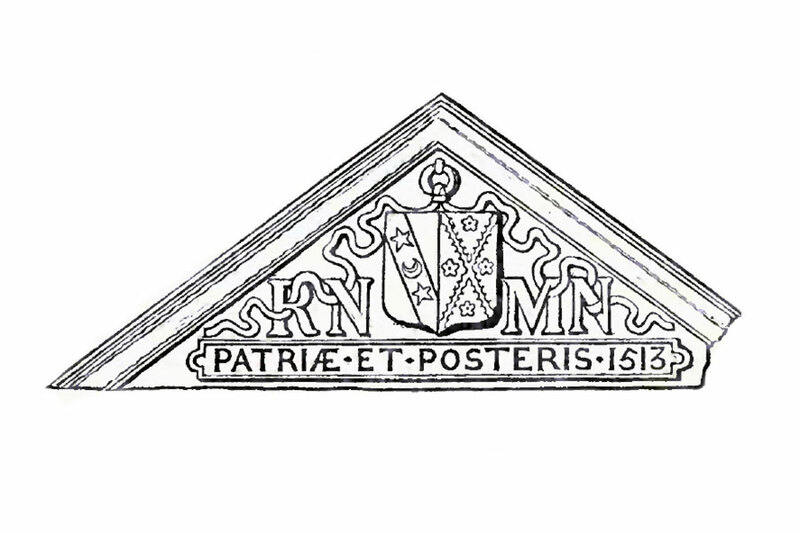 Another carved window pediment dated 1513 marked the marriage between Robert Napier of Wrychtishousis and Margaret Napier of Merchiston, carrying the combined arms of the two families and the Latin legend “Patriae et posteris” (meaning “My country and posterity”). 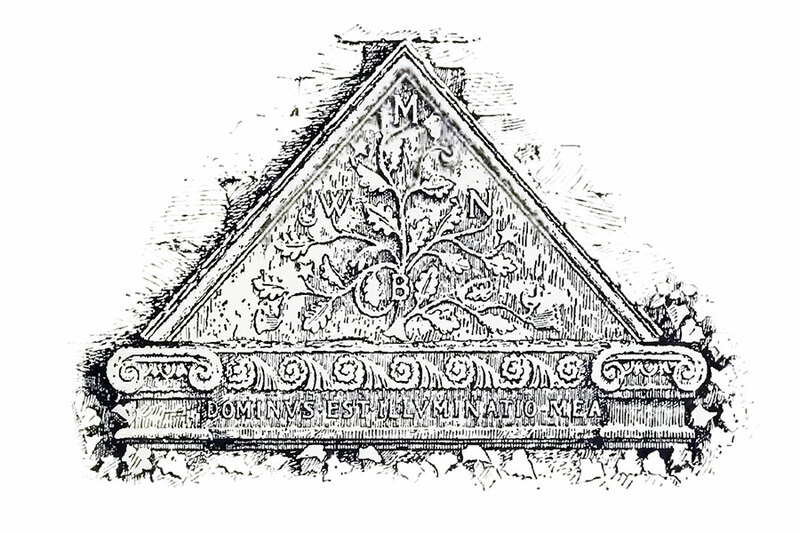 A dormer window pediment carrying the date 1570 and the Latin inscription “Ditat servata fides” (meaning “Honesty is the best policy”) features the combined arms of the Napiers of Wrychtishouse and the Park family, along with the initials “WN” and “EP” for William Napier and Elizabeth Park respectively, with a Napier star projecting from the top of the pediment. 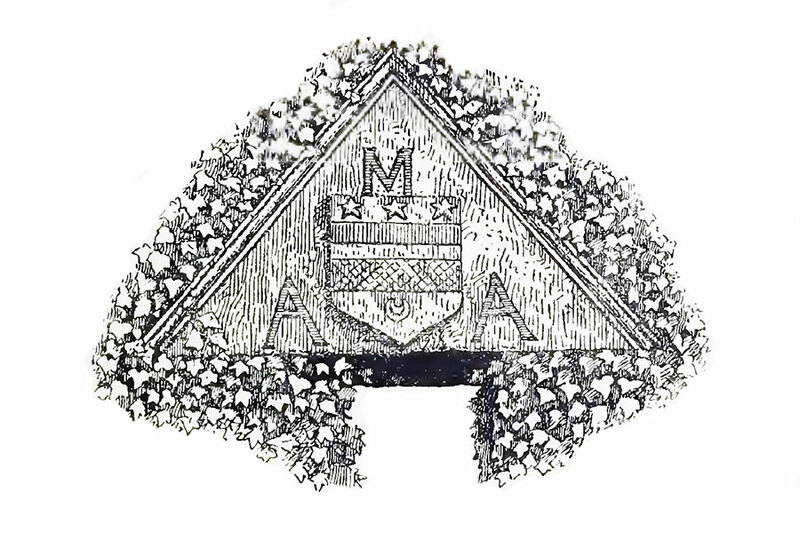 An intricately-carved triangular stone carrying the initials WN and MB amongst a sprawling tree with mullets and crescents has been linked to a William Napier, married to Margaret Bannatyne, who appears in documents dated 1605 and 1608. The mullet is a principal insignia of the Bannatynes of Corehouse and Newhall, and the crescent that of the Napiers of Wrychtishousis. It is also carved with the Latin words “Dominus est illuminatio mea” (meaning “The Lord is my light”), and was later reinstalled above the entrance to Gillespie’s Hospital. According to an author writing in Blackwood’s Edinburgh Magazine in 1800 the arms of the Napier family occur the most often on the walls of Wrychtishousis along with those of the Park family. 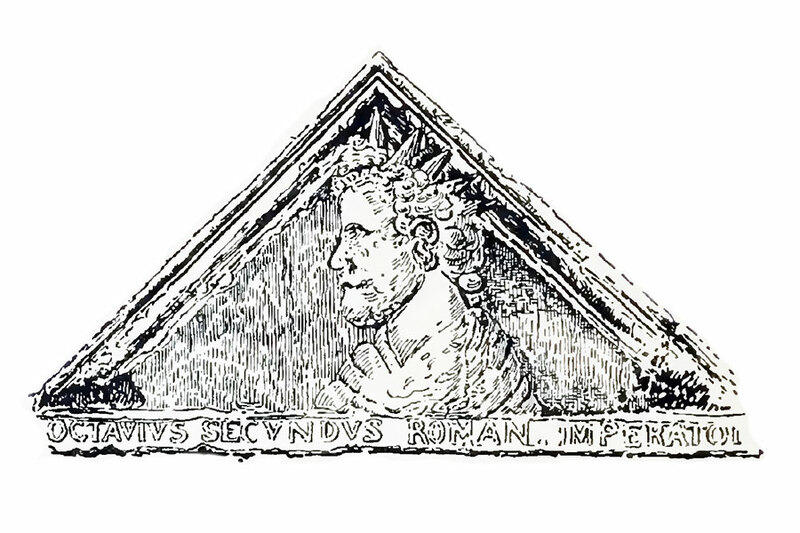 Other stones that decorated the castle included one featuring the head of Julius Caesar and a pediment carved with the head of Octavius. An elaborate undated heraldic panel featured a shield containing the arms of Napier of Wrychtishousis surmounted by a helmet and mantling and a a hand holding a crescent. Flanking the shield were two naked winged figures, and below it was a motto which may have read “Vertu vault mieux que l’argent” (French for “Virtue is better than money”). A building joining the east and west wings was said to have been built in the reign of James VI, again by a Napier, and had three dormer windows with triangular pediments above on the south side. 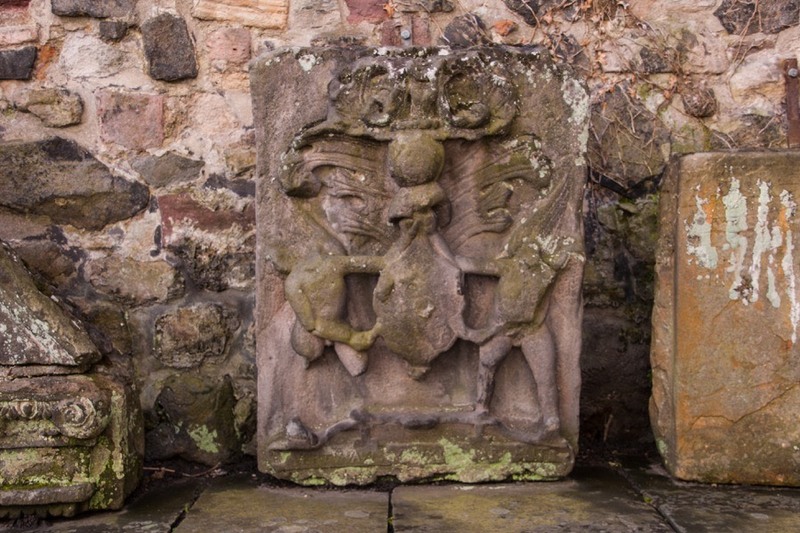 A stone over the main entrance, on the north-east side of the castle, was carved with the combined arms of England and Scotland and so must have been carved and installed following the union of the crowns in 1603. There are two different narratives relating to the ownership of Wrychtishousis in the second half of the 17th century. 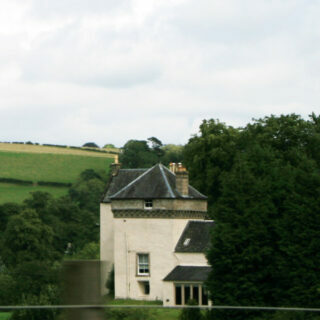 One states that by 1680 the male line of Napiers had failed and the house was inherited by a female relative, while the other states that it was acquired by John Clerk of Penicuik in 1664 with reversion to William Napier upon the payment of ten thousand pounds Scots. In this secondary version a claim is said to have been made as late as 1680 by a Napier, however the property remained in the Clerk family. 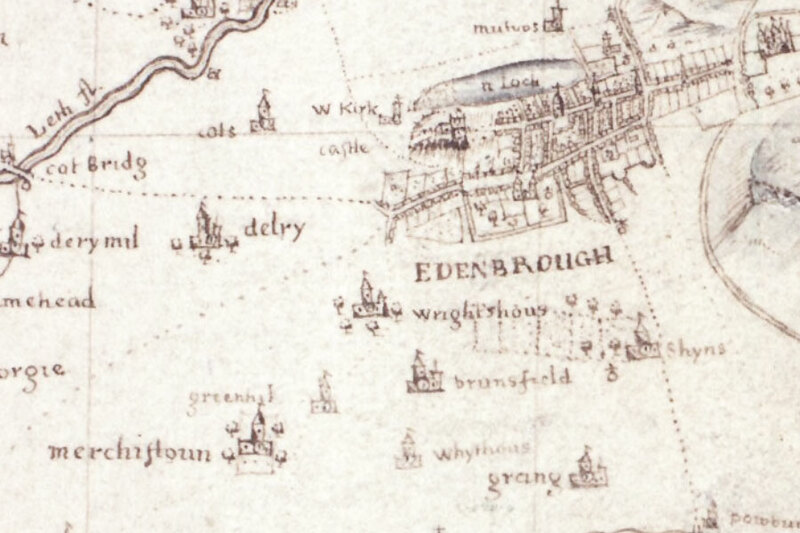 Wrychtishousis appears on John Adair’s Map of Midlothian, thought to have been published around 1682, as the substantial building of Wrightshous. In 1720 the lands and house passed from James Clerk to Sir William Menzies of Gledstanes. During the Jacobite rising of 1745 the Jacobites sought refuge in the mansion of Wrychtishousis and were bombarded with cannon balls from Edinburgh Castle. None apparently hit the mansion but several embedded themselves in the grounds. 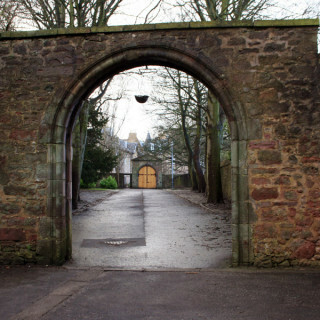 By 1754 they were the property of James Hamilton of Gilkerscleuch and Robert Ramsay of Blackcraig before passing to the Edinburgh jeweller James Mitchelson and in 1762 to the governors of the Trades Maiden Hospital who seem to have later kept some of the original wider estate but disposed of the house and its surrounding land. Wrychtishousis was then owned by Lieutenant General Archibald Robertson of Lawers during whose ownership the ghost of a headless woman carrying a child was said to haunt one of the ground floor rooms. Later still the house was owned by a Hamilton of Bargany (who may have been responsible for renaming it Barganie House), possibly John Hamilton of Bargany who died without leaving an heir in 1796. Wrychtishousis was bought by James Gillespie’s trust in 1799 and controversially demolished in 1800. Supposedly during the demolition the remains of a woman and child were found in a box under the hearth of the haunted room, however this legend is dismissed as fabricated in other sources. James Gillespie’s Hospital was built on the site of the castle, opening in 1802, while next door James Gillespie’s School opened in 1803. However many of the stones from the castle were saved. Several stones were transported to Comiston House and to the then Bloomsberry Laundry on Canaan Lane. The exact location of the laundry doesn’t seem to be known, other than being close to the corner of Canaan Lane and Grange Loan (what is now Newbattle Terrace was originally called Grange Loan or West Grange Loan). According to the Post Office directories a John Reid resided at a property named Bloomsberry on Canaan Lane in 1917 while a Bloomsberry Laundry is recorded at West Grange Loan in the same year. In 1926 John Reid is recorded as living at 62-64 Canaan Lane which may (or may not) indicate that this was the location of Bloomsberry and so perhaps also that of the associated laundry. Interestingly 64 Canaan Lane is currently called Bloomfield. Local enquiries revealed no knowledge of any carved stones. 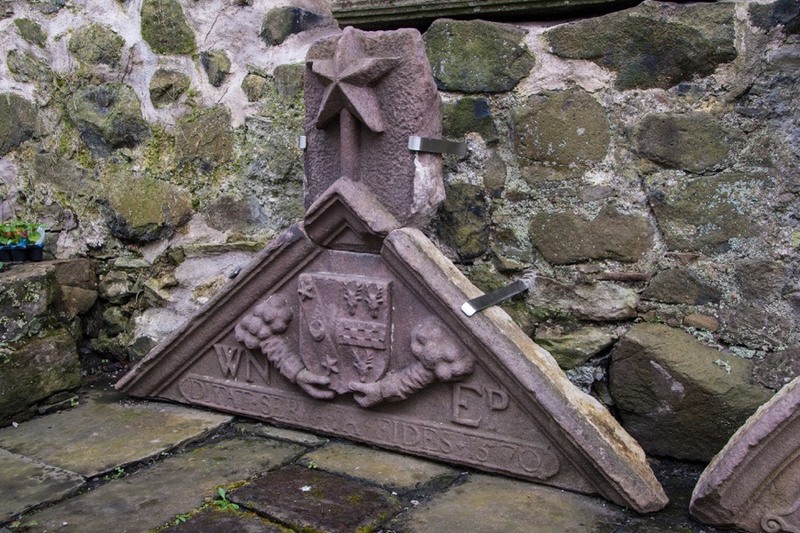 The 1376 and 1570 pediment stones were taken to St Margaret’s Hope House in North Queensferry and installed on the southern and northern side respectively of an entrance arch, although these have now been removed and taken to the Museum of Edinburgh (formerly Huntly House Museum). Alexander Fraser Tytler, Lord Woodhouselee, bought a richly-carved marble fireplace, an ornate sundial and numerous carved stones, including the 1450 marriage stone, from Wrychtishousis and took them to his house at Woodhouselee. Several of the stones were built into an archway on the lawn. 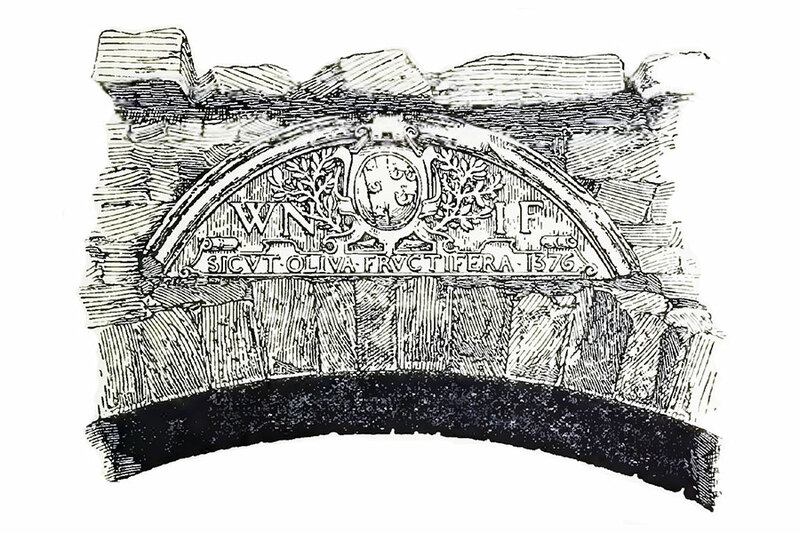 On the east side of the arch was the 1513 marriage pediment, while on the opposite side was a heraldic panel with the initials “M A A” arranged around a carved shield bearing three stars above two bars and a crescent. 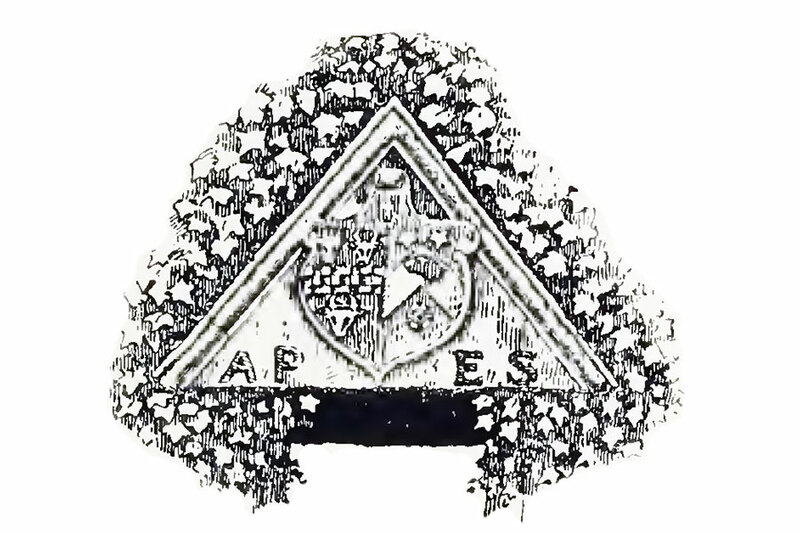 Whether or not this stone came from Wrychtishousis is unclear, the arms and initials not matching any of the families associated with the castle. 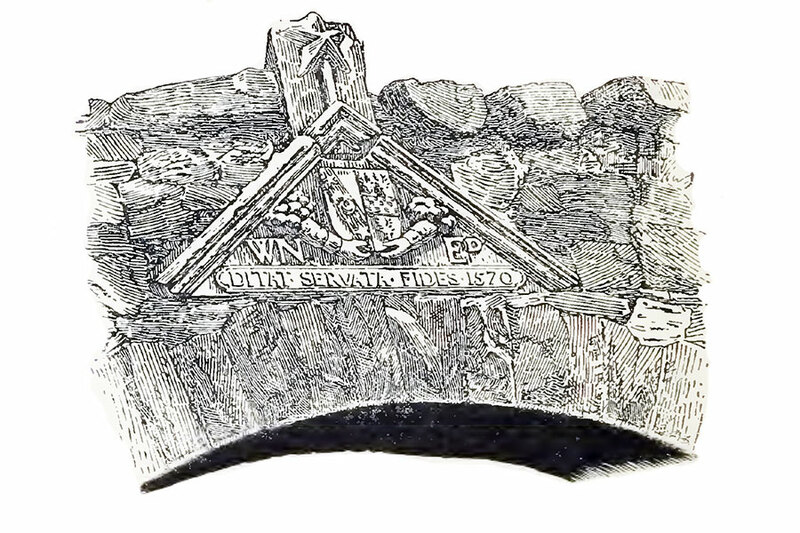 A third dormer pediment stone built into the arch is also said to have come from Wrychtishousis but appears to carry the combined arms of Park of Fulfordlees and a branch of the Scott family along with the initials “AP” and “ES”. A large sundial stone, with dials on four of its exposed faces, was built into the base of the arch but it isn’t clear if this came from Wrychtishousis. The pediment featuring the likeness of Octavius rested on the ground below the arch, partially-covered by turf. Some stones were built into the boundary walls and buildings of the new hospital on the site of Wrychtishousis. 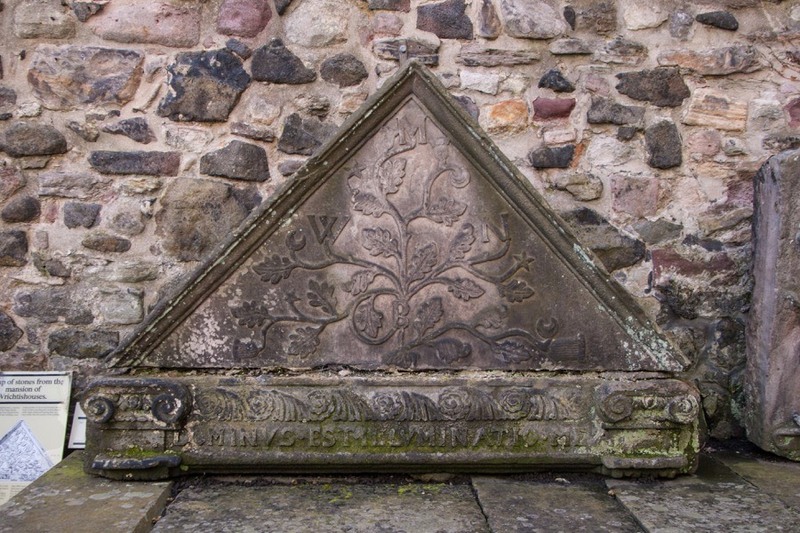 The triangular Napier-Bannatyne stone was installed above the main entrance to the hospital and the 1399 date stone was placed above a well within the hospital’s grounds. 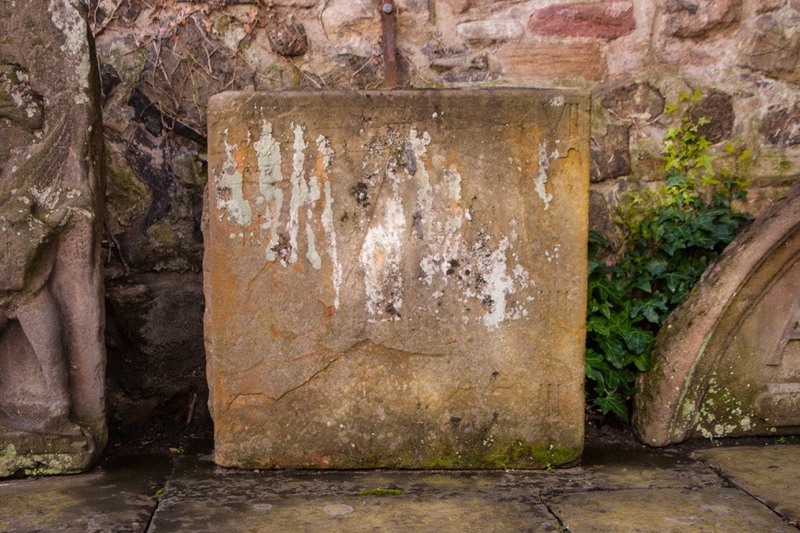 These latter two stones, the undated heraldic panel and a square sundial stone were reinstalled some time before 1911 in what was then the east wall of the Gillespie’s School playground behind the tenements of Bruntsfield Place. 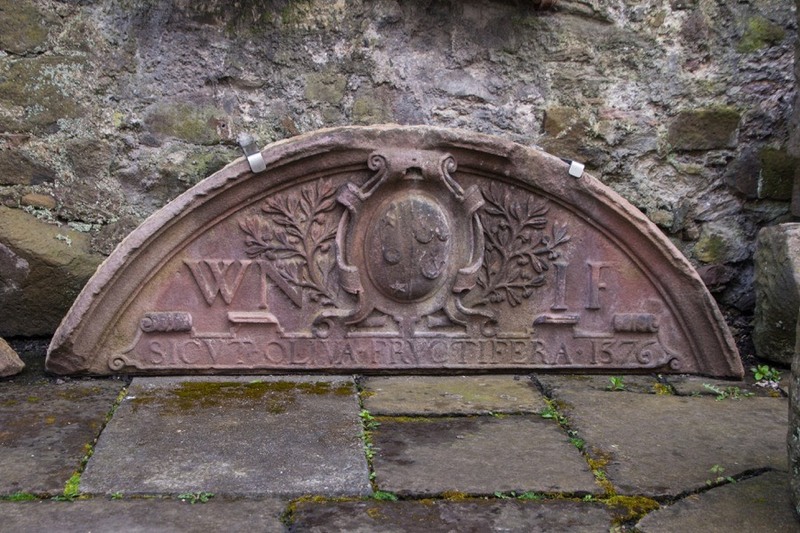 A carved dormer window pediment, thought to be from Wrychtishousis and without a date, arms or any lettering, was to be found in the 19th century built into the back wall of a tenement at 15 Leven Street. However this building was part of the 7 to 25 Leven Street block which was demolished around 1959 and the whereabouts of the stone are unknown. The school eventually expanded into the hospital in 1870. It was taken over by the military during the First World War and in 1922 the Edinburgh Corporation sold it to the Royal Blind Asylum who occupied it until it was demolished in 1974 and blocks of sheltered housing flats were then built on the site. 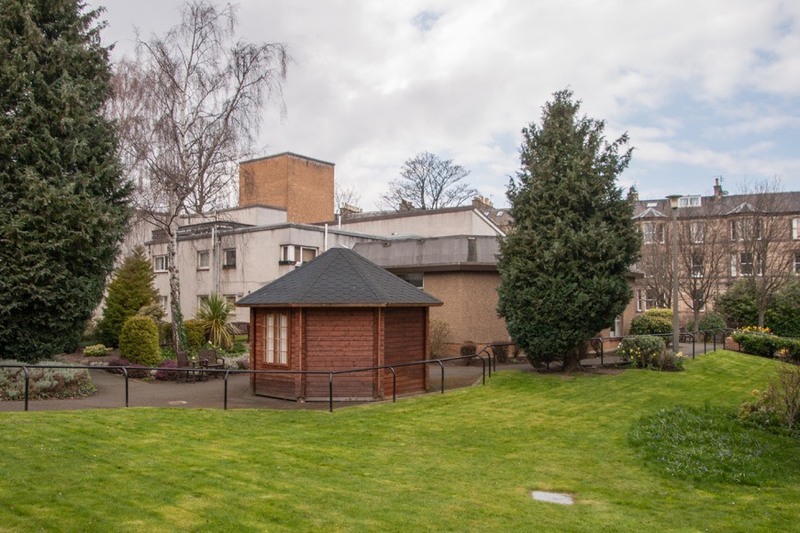 In 1975 the Wrychtishousis stones from the boundary wall were taken to the Museum of Edinburgh where they were later joined by the two stones from St. Margaret’s Hope. 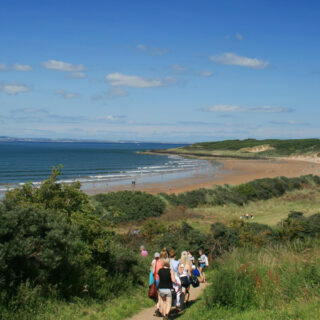 Where is Burgh Muir Castle? 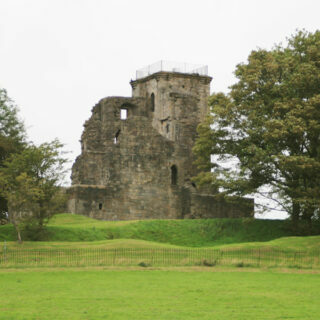 Burgh Muir Castle is in the parish of Edinburgh and the county of Midlothian. Published on the 27th of March 2016 at 6:50 pm. Updated on the 25th of April 2018 at 5:13 pm.